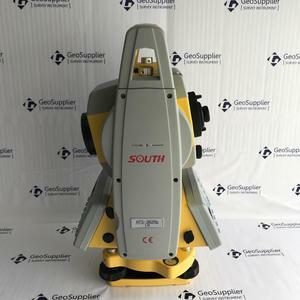 Shanghai Hexin Survey Instrument Company Ltd.
Who we are 9 With 8 years' experience in geodetic surveying and cadastration surveying, we are a professional and leading enterprise in the surveying industry in Mainland China. The marketing model advocated by us is not a simple sense of "selling products", instead, pre-sales service, services during operation and after-sales service are integrated in entire operating activities. It makes the customers feel that they purchased not only a commodity, but also a professional service. 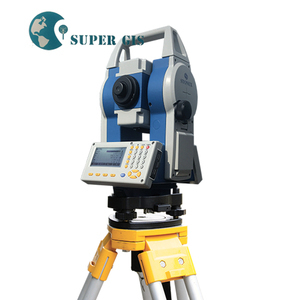 Suzhou Super GIS Technology Co., Ltd.
Shenzhen Pengjin Technology Co., Ltd.
Huipu Opto-Electronic Instrument (Zhenjiang) Co., Ltd.
Suzhou Sunway Technology Co., Ltd.
Chongqing Huibo Lab Instrument Co., Ltd.
Tianjin Jinfeng Surveying Instrument Co., Ltd.
TTS210 China Supplier Hot Selling Sanding Used Total Station Price Features: 1. Special design with single horizontal spindle cross telescope. 2. High precision for distance and angle measurement system. 4. Superior water and dust proof specification IP55. 5. Laser centre point, convenient to working 6. L arger color displayer. Measurement are captured faster than ever :0.1s in tracking mode and 0.3s in fine mode. 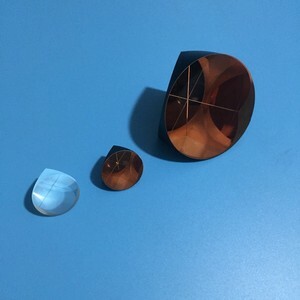 A new coating technology was applied on Porro prism, now the laser became softer than before, It is safer to surveys' eye. 2.All our products have one year warranty, And we sure the products will be free from maintenance within warranty period. 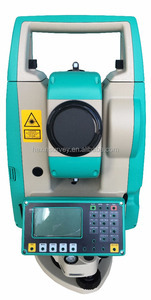 It adopts absolute coding technology, realizes absolute angle reading, and improves the performance of angle measurement. It supports area calculation,as well as measurement of coordinate, suspension height, resection and more. For big issues, like main board, you can send the instrument back to us. Sunway's main business are R&D, manufacturing, sales and after-sales services of photoelectric products like total station, laser ranging device, absolute coding angle measuring device, etc. 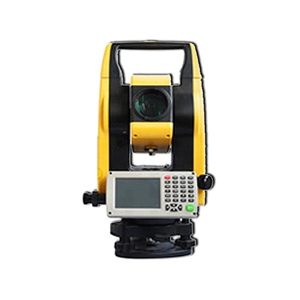 2014, Sunway has sold more than 10,000 sets total stations&#65292;take the lead in offering homegrown miniaturization total station. 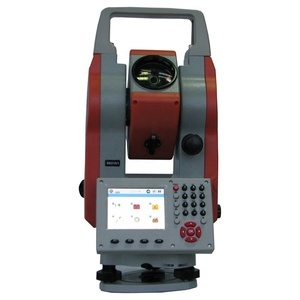 2015, Sunway has sold 15,000 sets total stations, occupying over than 30% China total station market. 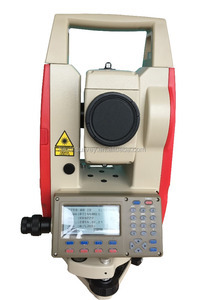 Total Station Price has been an importent product in the Other Optics Instruments market over the past year, and it was very popular in India,United States,Saudi Arabia,Pakistan and United Arab Emirates; As shown in the distribution chart, market shares of these countries are folowing: [ IN:30.98%, US:8.52%, SA:7.79%, PK:7.77%, AE:6.35%, other:38.59%]. What's the trends of Total Station Price product's market in 2018 (Dec 2016 to Jan 2019)?we have studied one years data on online sales, global shipping, search, sourcing and requirements of following products Total Station. Accessories,Here is the report.During the research period (Dec 2016 to Jan 2019), the major trends are as following. 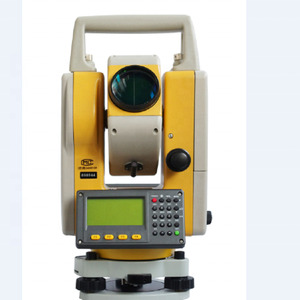 According to the trends of the three indices, The consultant suggested that the Total Station Price is still a product with market potential, but it needs to be carefully study with the later trend.Total station price is normally an interesting product. 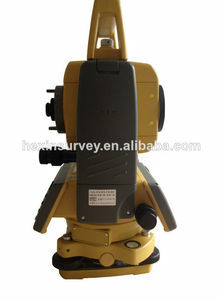 Alibaba.com is the most important platform for Total station price product online whole sales, most of the golden suppliers on the platform comes from Guangdong, Jiangsu, Henan in China(Main Land), they produce qualified Total station price and support OEM and customized designs.